Montessori School in Riverside, California, we make our programs inclusive to give equal chances to all our young minds to learn according to how they can perceive information better. By varying our teaching methods, we apply different techniques while engagingly giving out lessons to our children so they can learn better and at the same time have fun while they are absorbing new information. Since most children learn better with the use of any of their 5 senses (touch, smell, sight, hear, taste), they can assimilate new information better when they get to hold or use objects that will represent how they can use that information. Like in learning to count: objects can be guides that will help them identify how much 5 looks like in the things around them like 5 ribbons or 5 crayons. Having been around for more than hundreds of years, music has also been used as a method of teaching and telling stories of great legends. Educational or enjoyable music alone benefits children since it allows them to sing and dance and put their energy to good use while learning. A musical approach toward teaching a lesson greatly helps in the development of the creative side of their brain which can also give them the inclination toward nurturing a skill or learning a musical instrument. A lot like having objects to represent learning, visual aids like pictures help children have a concrete example of how a T-Rex looks like or how seagulls differ from storks. These pictures give children a clearer definition of how animals, food, fruits, and places look like when they are introduced to them for the first time. Apart from our teachers doing role-plays in class, our children are also given the chance to live out characters in the community they wish to become, or when the lesson calls for it. A first-hand experience for our children is the ultimate way for them to get a better understanding of values and lessons in life, rather than just reading them off of books. 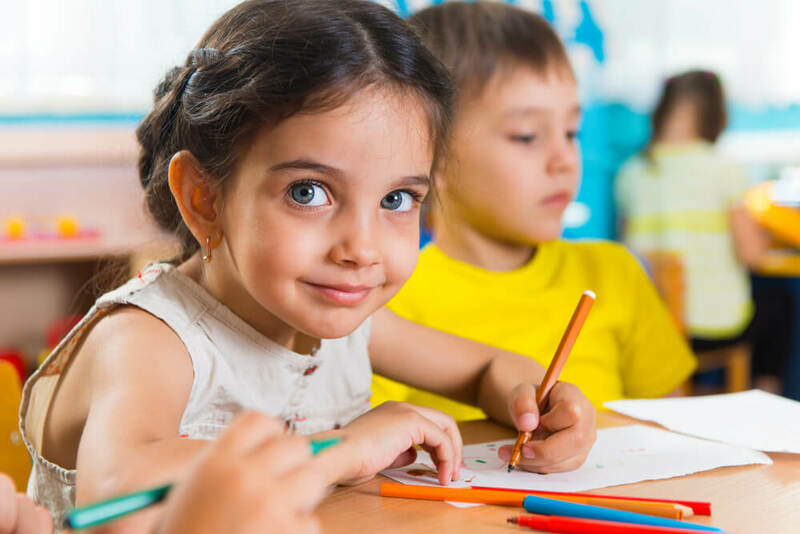 Early Childhood Education in Riverside, California is a fun preparation for younger children and their bigger school days ahead because when your child’s educational foundation is properly established, it builds a lifelong love of learning and discovery that will help make them sensible individuals in the future. Let your child experience an enjoyable early education at Montessori Children’s House. For enrolment inquiries, please contact 951-359-5437. This entry was posted in Child Development and tagged academic programs, childhood education, Different stimulus, Montessori School. Bookmark the permalink.